Huge Savings Item! 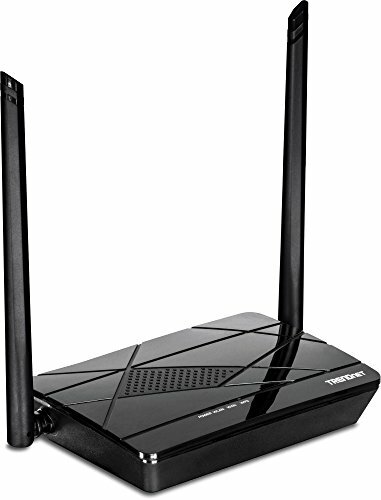 Save 16% on the TRENDnet Wireless N300 Home Router,High Power 5dBi Antennas, Pre-Encrypted, Internet Bandwidth Control, LAN Ports, WAN Port, IPv6, TEW-731BR by TRENDnet at AABX. MPN: TEW-731BR. Hurry! Limited time offer. Offer valid only while supplies last. TRENDnet’s N300 WiFi Router, model TEW-731BR, offers up to 300 Mbps wireless N networking to share files, play games, and surf the internet.